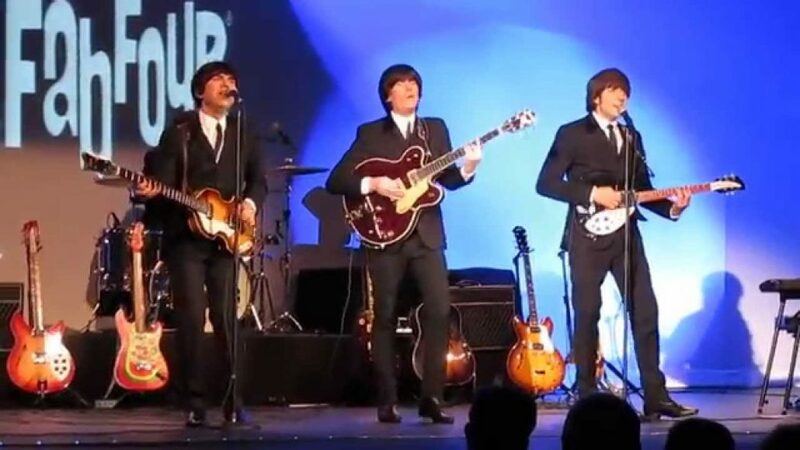 With uncanny, note-perfect live renditions of Beatles’ songs, The Fab Four will make you think you’re watching the real thing and they do it all without any tapes, sequences or backing tracks! 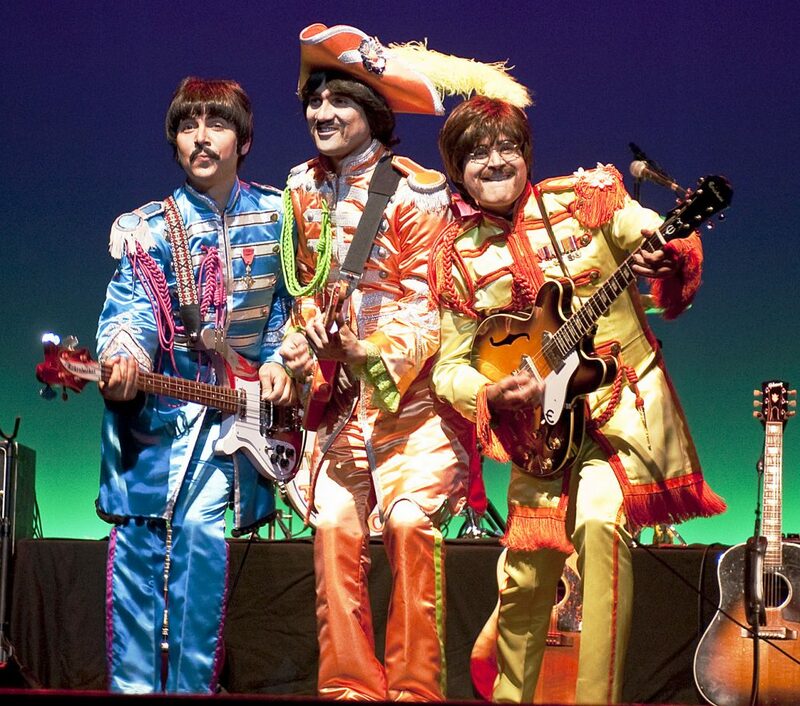 This incredible stage show includes three costume changes representing every era of The Beatles’s ever-changing career. 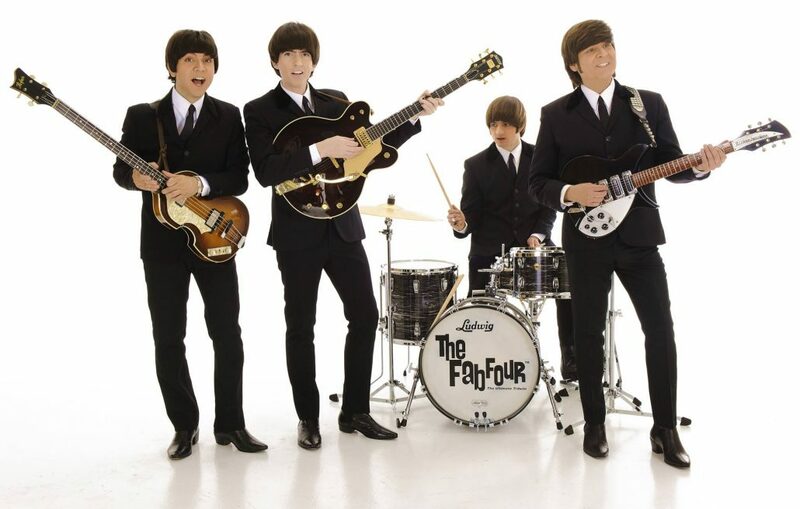 The Fab Four has amazed audiences around the world including Japan, Malaysia, Hong Kong and Brazil. They even performed before 60,000 fans packed into a football stadium in Buenos Aires. 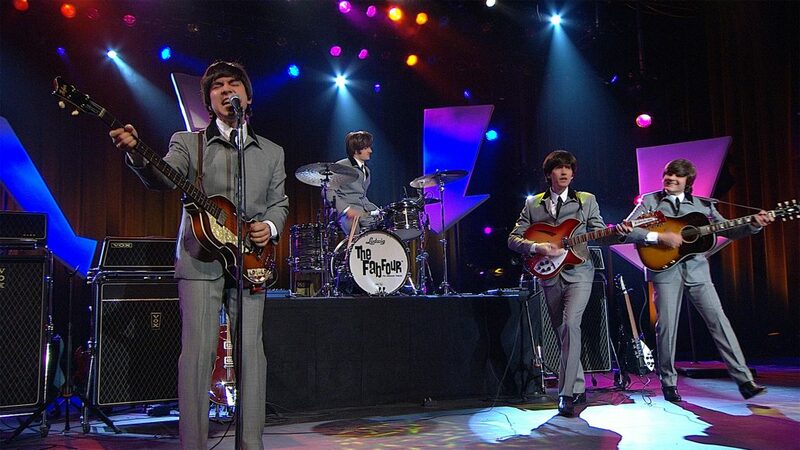 The Fab Four was CBS Television Network’s choice to perform the music of the Beatles in the world-wide televised event “The Linda McCartney Story”. The band recorded the tracks for the CBS biopic at Capitol Records in Hollywood. In addition, The Fab Four has the distinct privilege of being the only Beatles tribute to perform on the same bill with Beatles producer Sir George Martin at the 1999 Hollywood Bowl opening night gala. 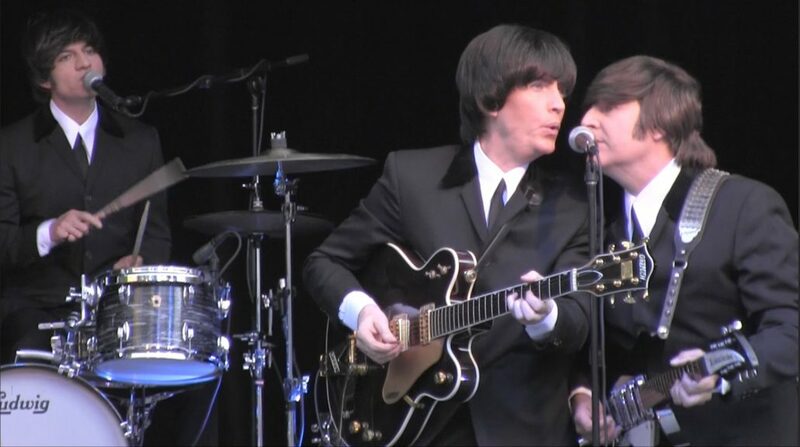 The Fab Four is honored to be the first and only Beatles tribute to perform at Disneyland in 15 years! 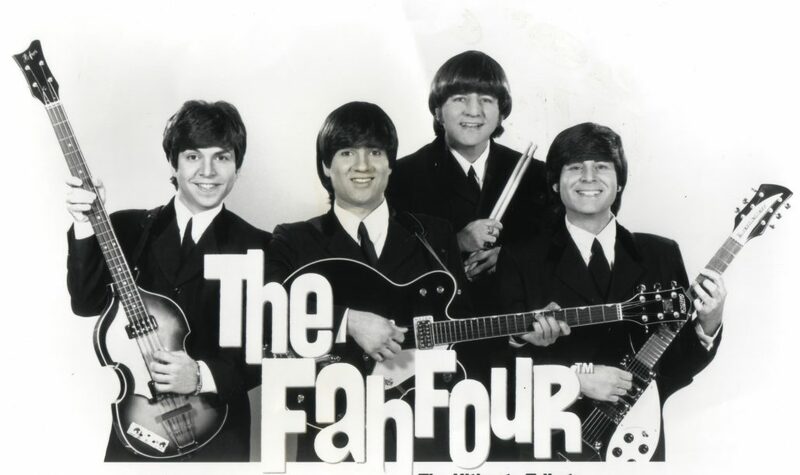 The Fab Four is the official band of K-EARTH 101 LA’s Premier Oldies station. 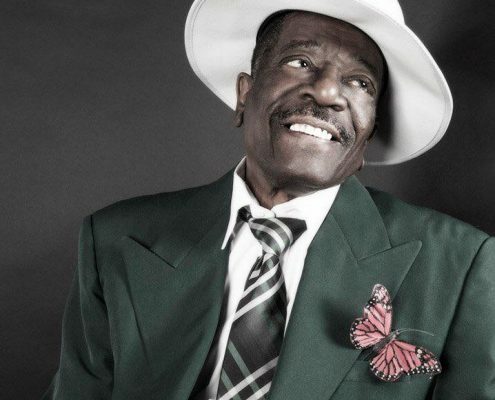 Special appearances include the Smithsonian National Portrait Gallery in Washington D.C.; The Beatles “Anthology” release party for Turner Home Video; Universal Studios City Walk Earth Day fest. 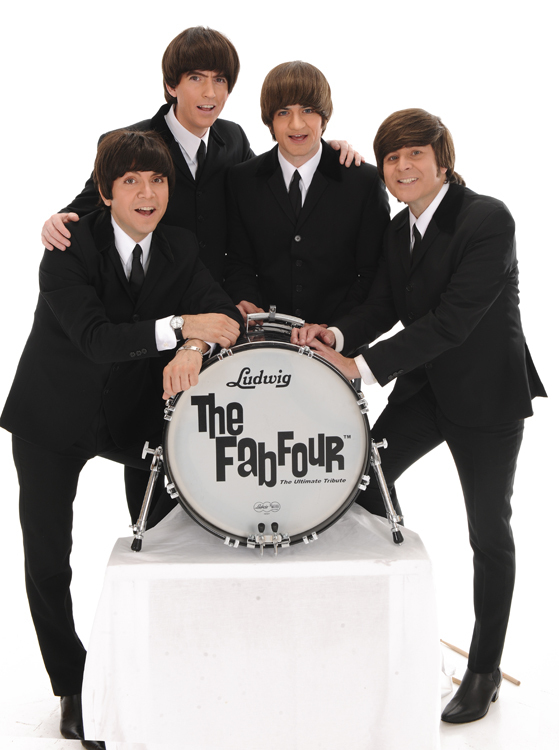 The Fab Four has been seen on ABC-TV; CNN; NBC-TV; FOX; CBS-TV; KCAL-TV; and the KTLA Morning News. Beatle fans and critics agree, that Ardy is the best musician to ever portray the youthful, Paul McCartney. Ardy has toured extensively as Paul in such places as Japan, Korea, Guam, and Puerto Rico, to name a few. His left-handed bass playing and “record accurate” vocals has won him first place in numerous Beatlefest sound-alike contests. Unlike other imitators, he plays piano on such songs as “Hey Jude” and “Let It Be,” just like McCartney did on the original recordings. Rolo began portraying Ringo Starr when he was nineteen years old. 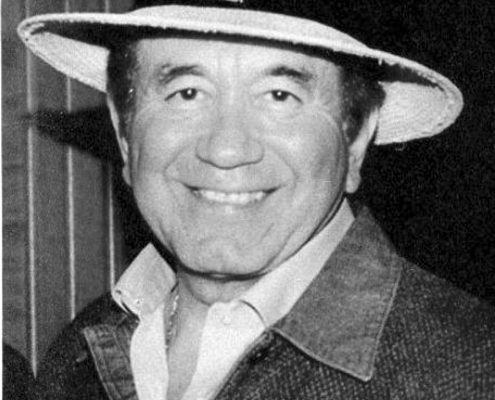 Known as the most solid drummer in the Beatle business, he has played around the world with the groups Beatlemania, Twist and Shout, Revolver, and Classical Mystery Tour featuring a 41 piece orchestra. 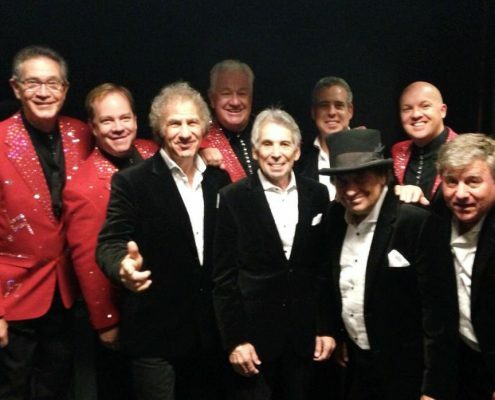 Rolo’s limitless talent gives him the ability to duplicate Ringo’s trademark sound. 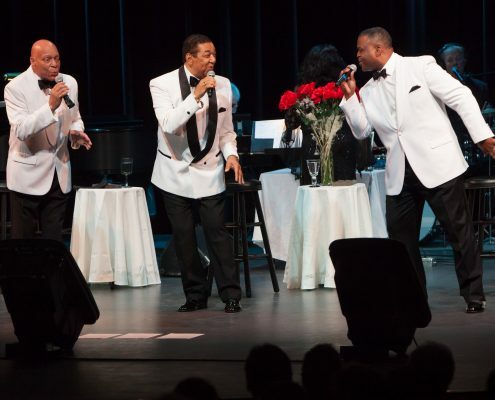 Ron has performed all around the world including Japan, Hong Kong, Argentina, and in front of an audience of 30,000 in Brazil. In Malaysia, he was invited to play for the Prime Minister in a special performance. 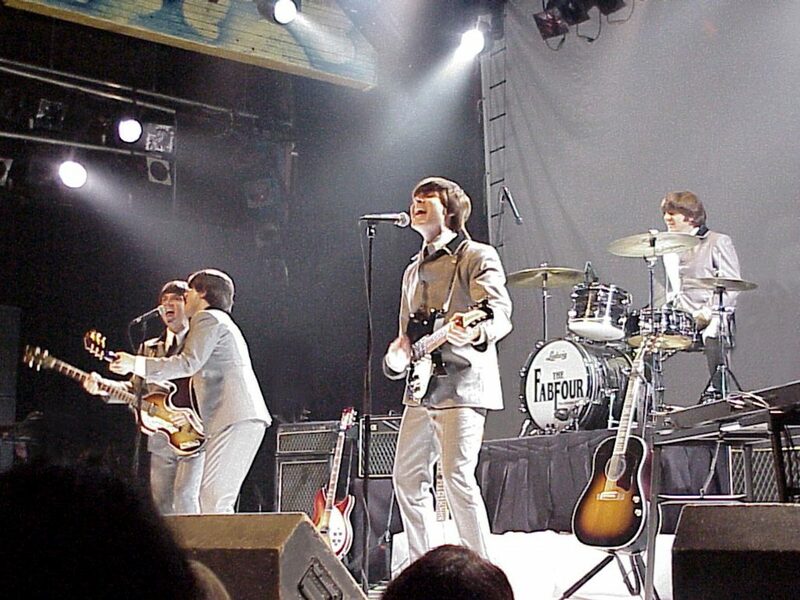 He was also chosen to play numerous shows to promote The Beatles Anthology video release by Turner Home Entertainment. His incredible look and sound-alike abilities have created the ultimate loving tribute to the late John Lennon. Each night, his uncanny rendition of “Imagine” captures the spirit of the man we all knew and loved.